Start with big news from Google and Gmail. Google officially unveiled AMP for Email, an extension of its Accelerated Mobile Pages project that aims to deliver for email recipients “an interactive, real-time experience that also keeps inboxes safe.” Here’s what email marketers need to know about AMP. 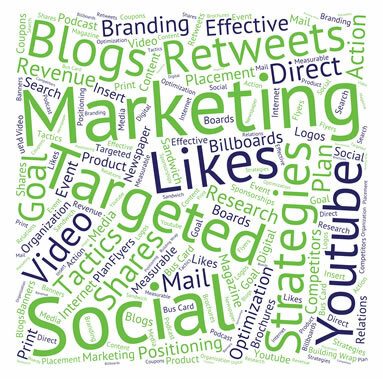 Business News Daily spoke to marketing experts to find out exactly how to get your messages across. Basically, follow the five steps in the article above. Provide good content and vary it. Here’s 4 Types of Emails to Send Your List or 5 according to Constant Contact. According to an email marketing expert, the best subject lines have elements of self-interest, curiosity and emotion. The article above has a few do’s and don’ts when considering how to craft a subject line. What IS an email blast and how to bring your email blast from bad to better with 6 helpful tips. 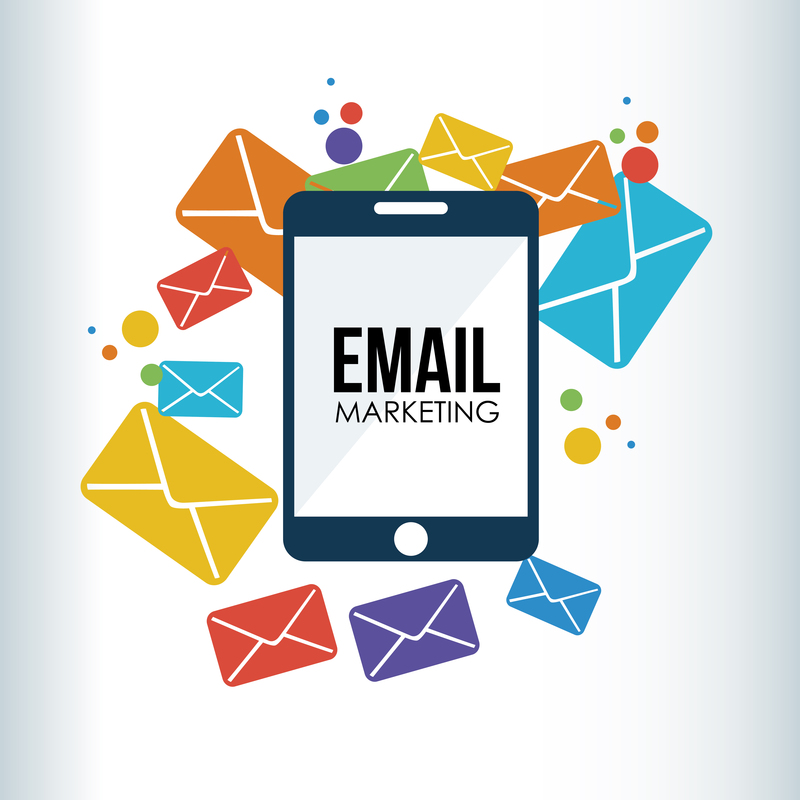 In the article, the 10 most effective email marketing strategies one should consider to generate more leads for his/her business.